Animated reading books to help improve children's reading, vocabulary and listening skills at home. 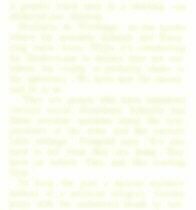 The careful choice of graded words provides vital reading practice at the beginning stages of reading but the story content is suitable for a slightly older age group who may have fallen behind. These interactive books can act as a vital bridge between listening and reading. Reading ability 5-7 years, age appropriate content up to 12. Animated reading books to help improve children's reading, vocabulary and listening skills at home. 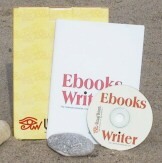 Professional and easy to use ebook creator software; all-in-one, wide range of protections. Create your ebook cover with ease!